• MICA(Mid Iowa Community Action): 515-956-3333. • United Way of Story County: 515-268-5142. • Emergency Residence Project: 515-232-8075. You are in physical danger and need help obtaining a protective order. You are facing a court deadline. 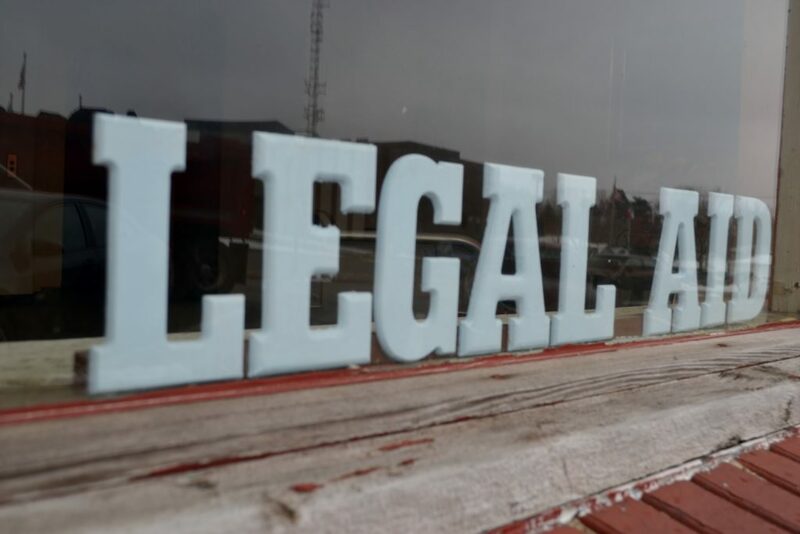 Legal Aid Society of Story County is a non-profit corporation, formed in 1974 to provide legal assistance in civil matters to families who cannot afford to hire an attorney in private practice.